This concert is part of the Twin Cities Early Music Festival. Both performances include a pre-concert talk starting 45 minutes before the performance. Tickets are $5-$25, available at lyrabaroque.org or at the door. Following Lyra’s first concert of the 2017-2018 season, Redemption: Bach & Vivaldi, the orchestra has expanded its regular season from five concerts to six. Featuring a trio of concertos by Georg Philipp Telemann and his friends that include a recorder and viola gamba duet, two violins, and a violin solo. Hear parts I, III, V, and VI or Bach’s beloved telling of the story of Christmas with a powerful full orchestra from trumpets to timpani. A rare performance of emotive Spanish and Italian baroque music. Featuring seldom-performed music by C.P.E. Bach showcasing the sensitive Empfindsame style. Follow the evolution of the concerto grosso in Italy with repertoire that highlights the depth of Lyra’s string sections. The opening concert of Lyra’s 33rd season begins with Antonio Vivaldi’s Bassoon Concerto in E Minor, RV484 – one of the pieces that gave Vivaldi credit for transforming the concerto grosso to the solo concerto during the Baroque era, and widely considered one of Vivaldi’s most successful concertos. Of the more than 500 concertos Vivaldi wrote, 39 of them were for bassoon – a small fraction of his overall oeuvre, but a large number for an instrument that relatively few were able to play with the level of skill his pieces required. This concerto was written for a performance at a home for orphaned girls in Venice, where he was the maestro di violino. It’s a lively piece, with the bassoon developing its own versions of what the strings first present. A second Vivaldi concerto opens the second portion of the concert: the Bassoon Concerto in B-Flat Major, RV501, once again highlights the bassoon in a stirring series of five movements. By the time Vivaldi died, he had fallen into obscurity and poverty; his revival in the 20th century gave us these remarkable bassoon concertos, which would otherwise not be available. In 1726, Bach composed the second piece in this program: Ich will den Kreuzstab gerne tragen, BWV 56. Less popular than Bach’s other church cantatas, but no less magnificent, the narrative was inspired by the Gospel of Matthew. The cantata first describes the man’s suffering, then his tribulations, and finally his joy at being near the heavenly peace of death. This cantata is unique in that its first four movements feature a baritone soloist – the only Bach composition to do so. Bach directed this cantata only once, on October 27, 1726. One year later, in 1727, he wrote what became his most frequently recorded and best-known church cantata: Ich habe genung, BWV 82. The piece was written to mark the Feast of the Purification of the Virgin Mary. The libretto is based on Simeon’s canticle; the narrator wishes for death in order to escape earthly suffering and be with Jesus. Bach wrote these pieces during his most active period as a composer of sacred music, which sprang from his time in Leipzig as music director for the city and cantor at the Church of St. Thomas. Leipzig was then a worldwide hub for Lutheran church music, and St. Thomas was at its center. This particular cantata – one of Bach’s favorites – is comprised of three arias, all in A-B-A form. The elaborate solo parts are evidence of the level of talent Bach had at his disposal in Leipzig. Scholars connect his focus on death as a relief and release to the loss of his first wife in 1720, along with 10 of his children over several years; perhaps his anxiety about the ending of earthly sorrows has its roots in those deaths. 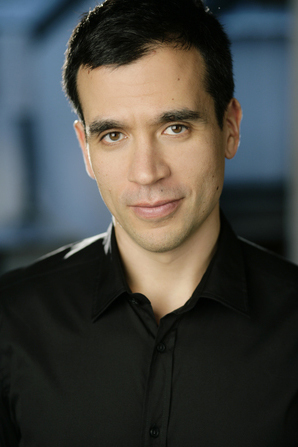 Thomas Meglioranza is an award-winning baritone described by The New Yorker as an “immaculate and inventive recitalist.” He has been an oratorio and pops soloist with many of America’s leading orchestras, and his operatic roles include Fritz in Die tote Stadt and Mozart’s Don Giovanni. His Songs from the WWI Era program was named one of the “Top Ten Best Classical Performances of the Year” in the Philadelphia Inquirer. A returning guest artist on the Lyra stage, Meglioranza’s discography includes an acclaimed recording of Bach cantatas with the Taverner Consort. Joseph Jones has appeared as a bassoon soloist with orchestras across the country, and he spent several years as principal bassoonist with the Minnesota Sinfonia. He was also artistic director for the St. Paul Postal Band, and held a music faculty position at Normandale Community College. 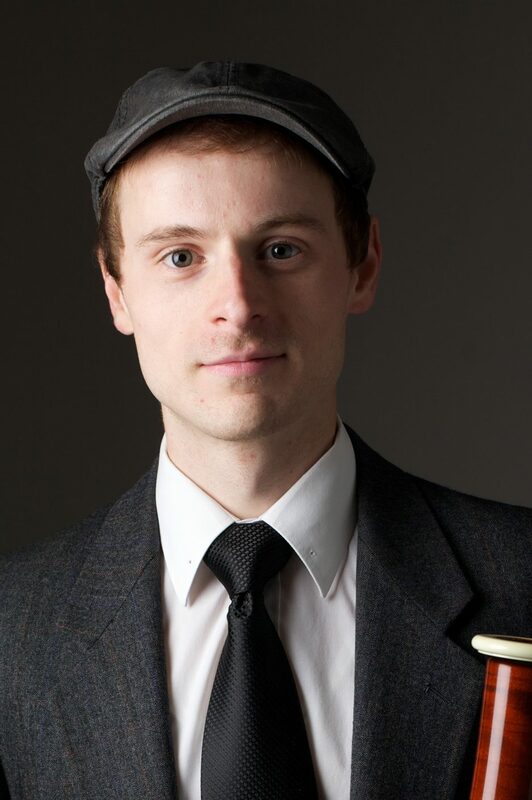 He holds degrees in bassoon performance from the University of Minnesota and Utah State University, and is currently pursuing a graduate diploma in historical performance at the Julliard School. 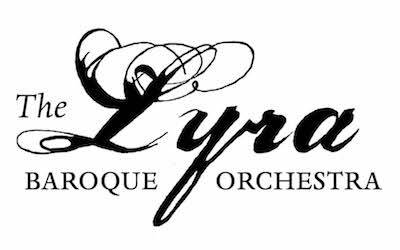 The Lyra Baroque Orchestra brings a rare freshness, color, and dimension to the glorious music of the seventeenth and eighteenth centuries through its performances on baroque instruments, combining the talents of renowned local early music specialists and international guest artists. The orchestra prides itself on being unusually accessible to audiences through captivating, relevant performances and educational programs that inspire future generations of musicians. 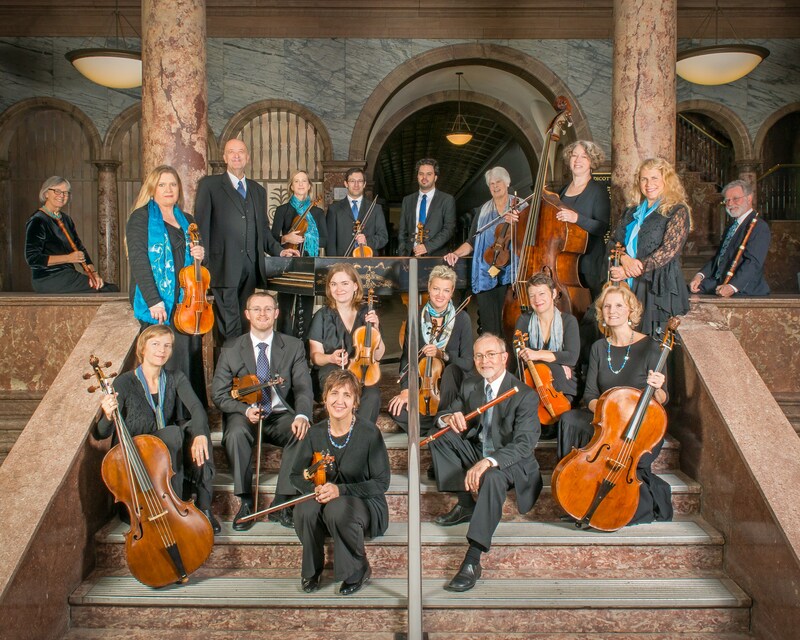 Since 1985, the Lyra Baroque Orchestra has been the upper Midwest’s premiere advocate for historically informed performance practice and is the region’s only resident professional period instrument orchestra. Lyra’s mission is to inspire and enrich the community through exceptional performances of baroque music on historic instruments.